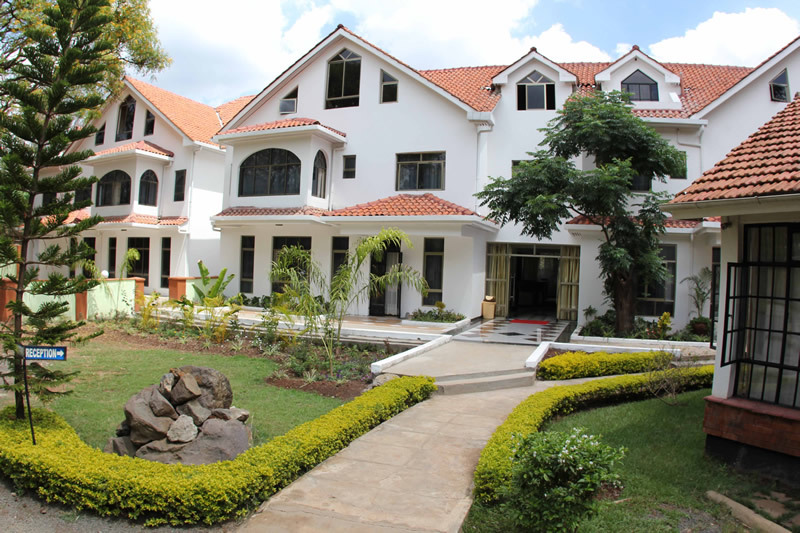 Convent International Guest House is Located on off James Gichuru Road, Lavington in Nairobi, this is a facility that lives up to its name. The rooms live up to international standards and the service is absolutely world class. Located in a very central, yet serene location. Airport transfer from Nairobi Jomo Kenyatta International airport or Wilson airport to Convent International Guest House or transfer from Convent International Guest House to Nairobi Jomo Kenyatta International airport or Wilson airport.